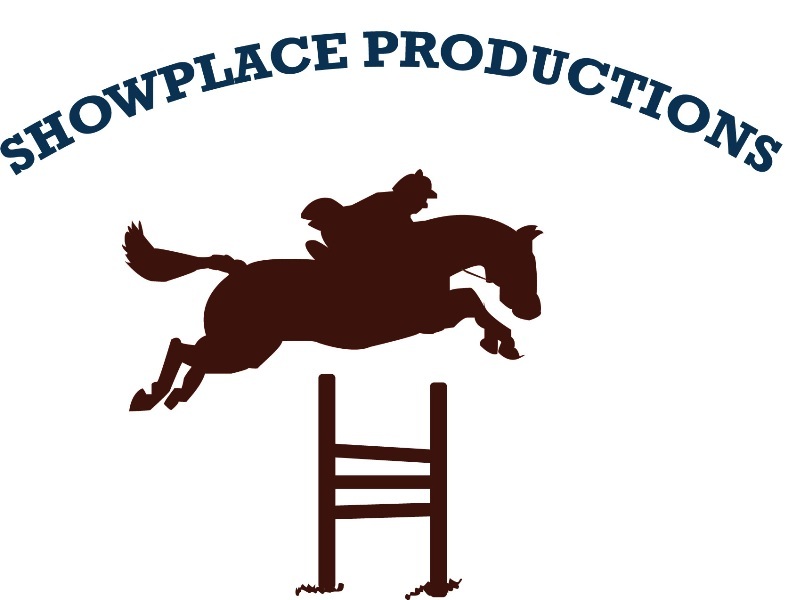 Showplace Productions hosts shows year round at Ledges Sporting Horses. Photo Chicago Equestrian. 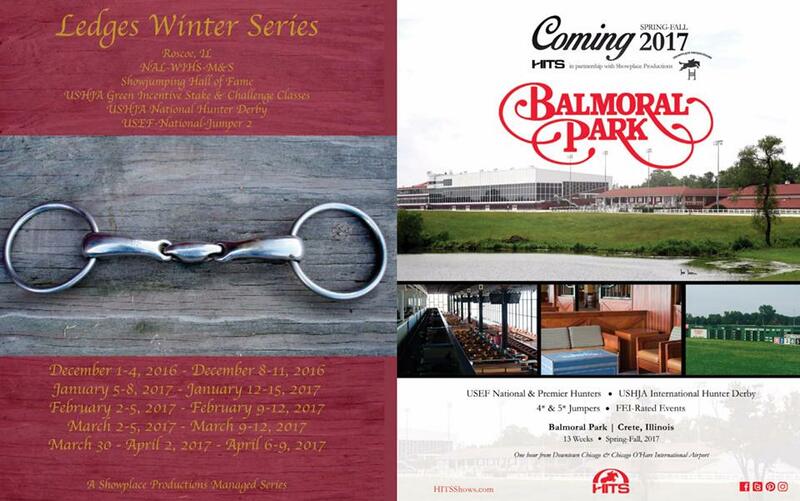 Roscoe, IL – December 5, 2016 – Showplace Productions kicked off the 2016-2017 show season at the historic Ledges Sporting Horses in Roscoe, Illinois. 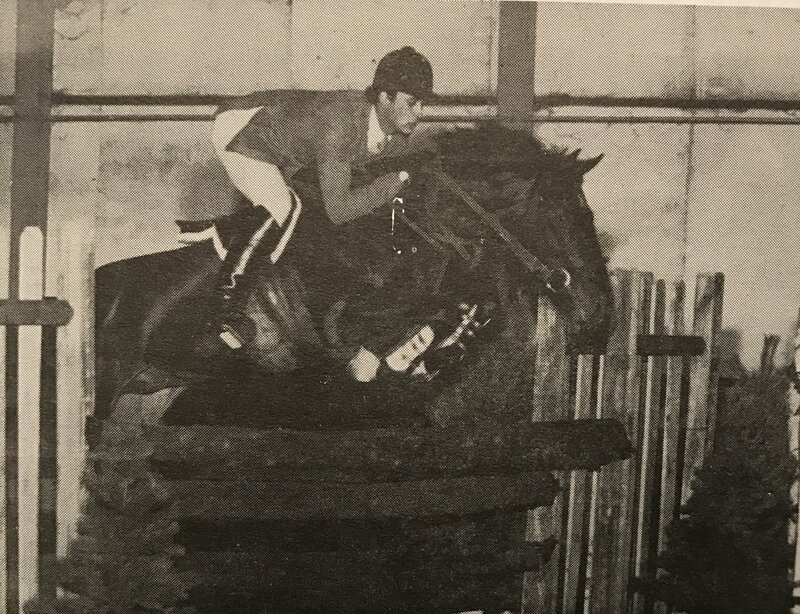 Anyone from the Midwest can probably share some great stories of show days at Ledges since it has been around for decades as the starting point for many top riders such as Kent Farrington,Will Simpson, the Alex Jayne family, Chris Kappler, Lisa Goldman and Todd Minikus just to name a few. 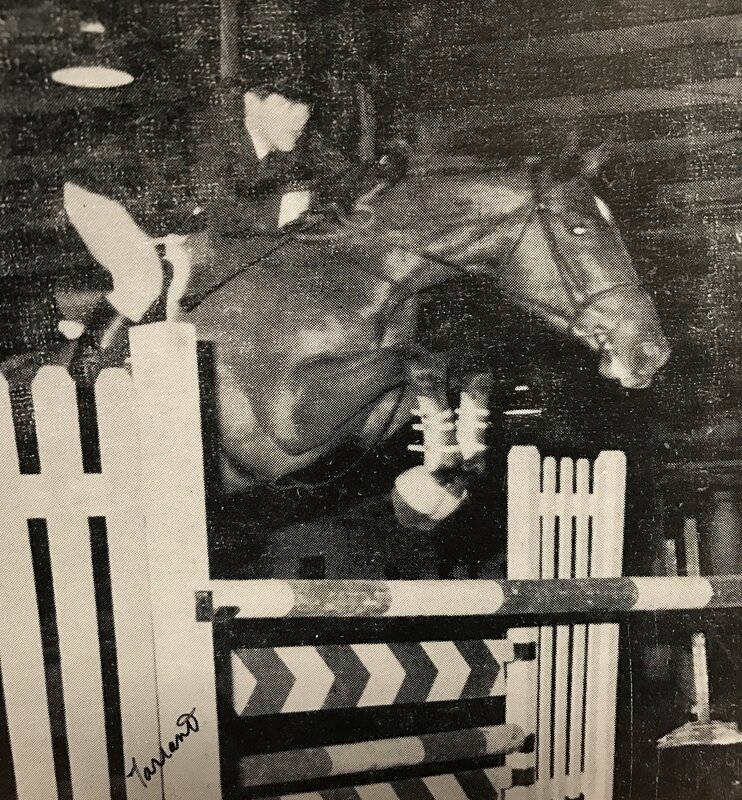 The facility has hosted thousands of indoor and outdoor horse shows in its classic history with numerous upgrades made by owners Clay and Donna Struve. Will Simpson 1980 on Bremen Star. Photo from On Course Magazine. Both Ledges and the Showplace Productions team with Patrick Boyle at the helm, have been together for decades to run the shows like clock work. 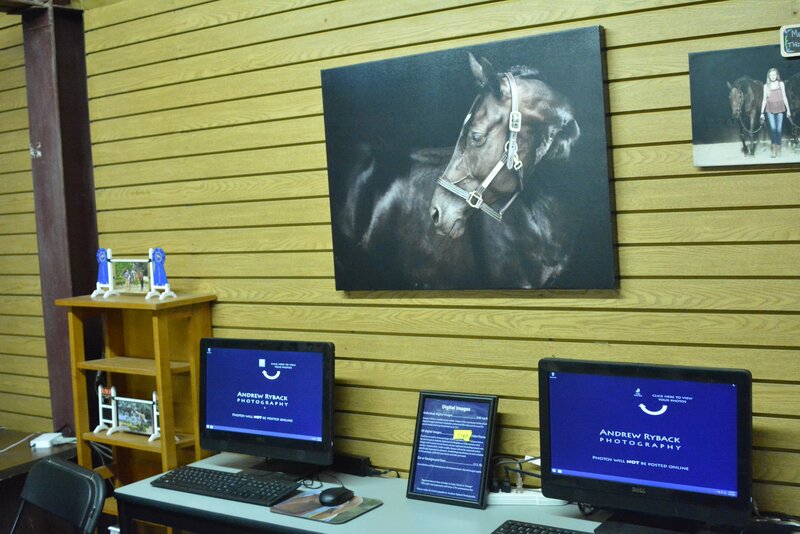 Boyle’s experience leads to a fine tuned schedule, allowing junior riders to show on the weekends without missing school and adults can participate easily without time off from work. Quick access from the newly renovated I-90, complete with now five lanes and great lighting, makes the location easy and safe to get to with numerous hotels and favorite dining places nearby for exhibitors to enjoy. Many exhibitors love that they can stay at home and save on hotel costs along with the main highway that stays plowed during the snowy season. Chris Kappler on The Enforcer. Photo from 1980 On Course Magazine. "I'm proud to have been a part of managing this facility for 25 years," said Boyle. 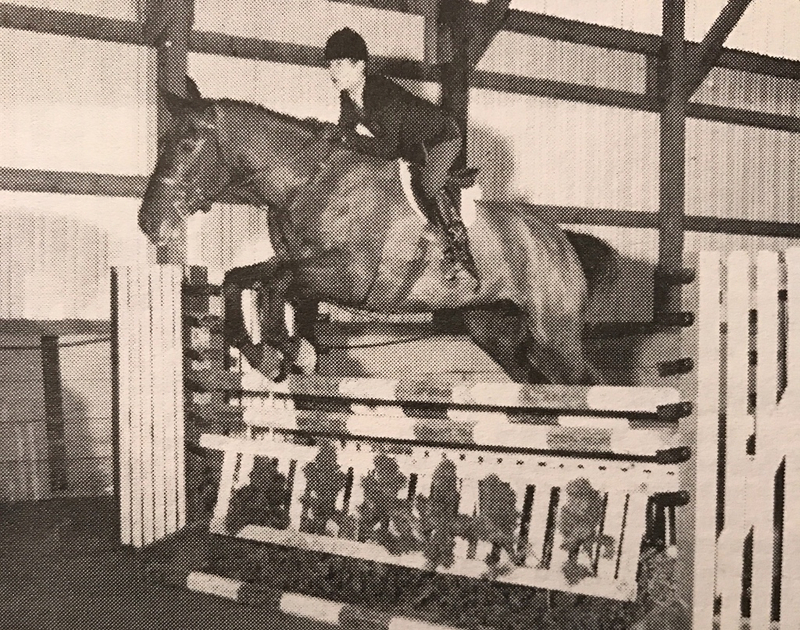 "I've had the joy and privilege of watching riders go from short stirrup to the Olympics with Ledges as their starting point. 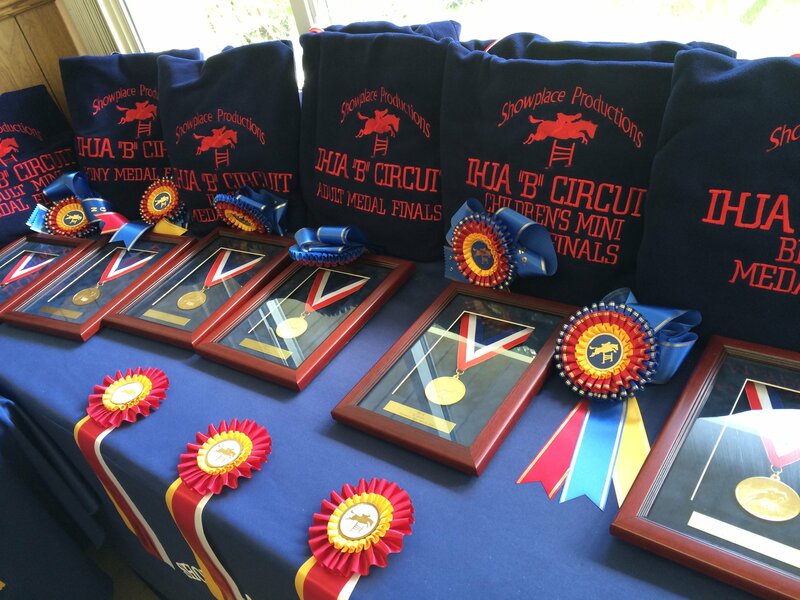 This facility has been key in molding and creating riders in the area from the grass roots on up to medal finals, grand prixs and beyond." Alex Jayne and Kermit from 1980 On Course Magazine. 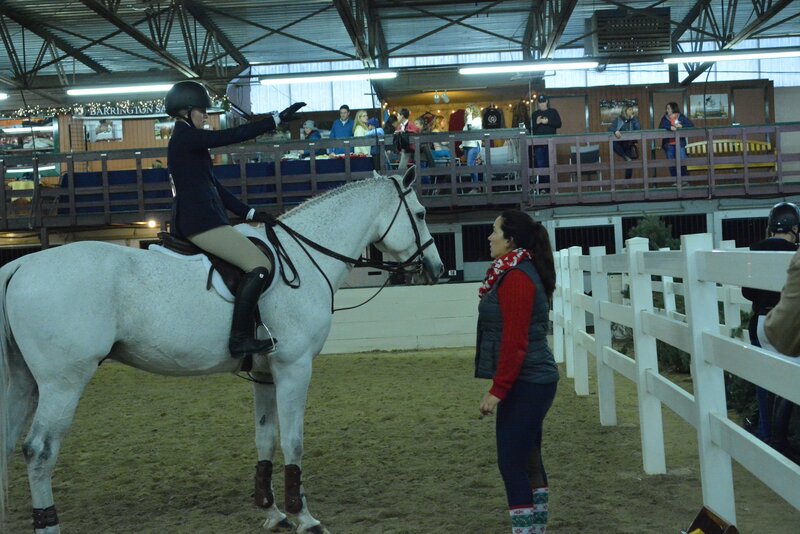 Trainer Kim Gardiner walks the medal course with her riders. Photo Chicago Equestrian. All the stabling is connected so there is no walking outside to get to the ring. 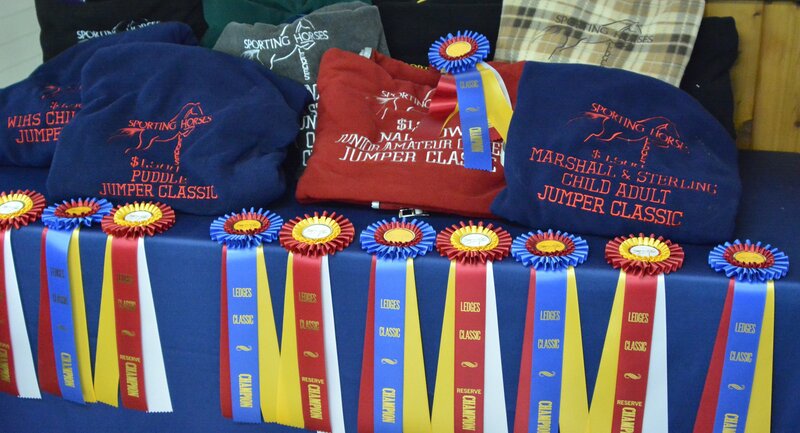 The barn area is kept at a comfortable temperature for horses and the show area is great for spectators to spend the day without the winter chill. The Struve's and Boyle are constantly remodeling and upgrading the facility to make it feel like a home away from home for many. 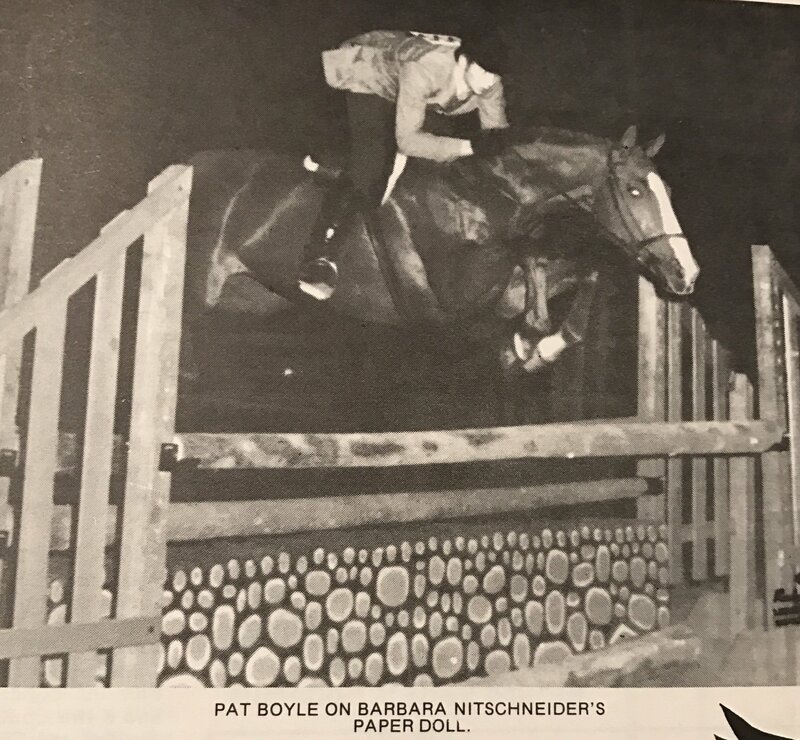 Photo from 1980 On Course Magazine. 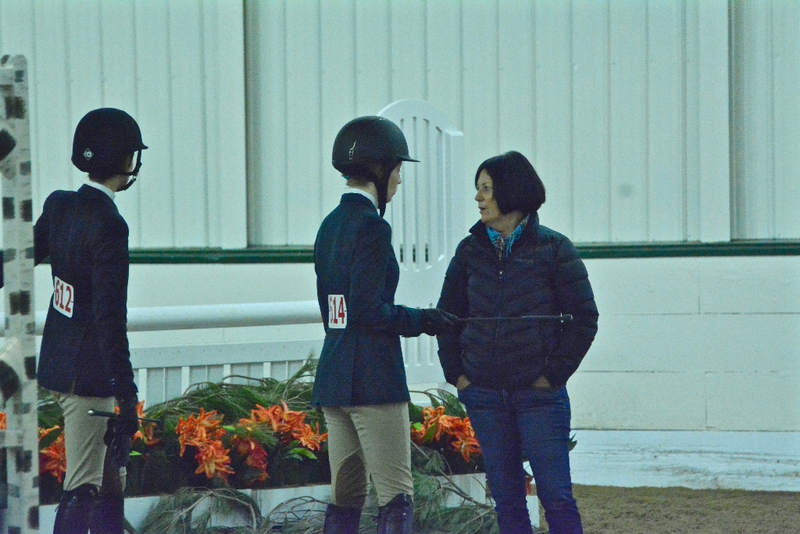 Kathleen Caya reviews the course with medal rider Amanda Pennington. Photo Chicago Equestrian. 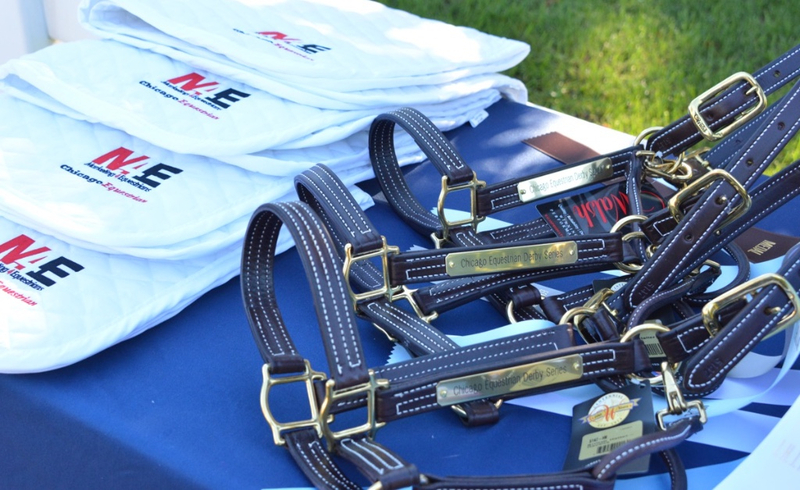 Showplace B shows at Ledges offer series derby awards and Medal Finals. Exhibitors and spectators can do some shopping at the vendors between classes. Photo Chicago Equestrian. 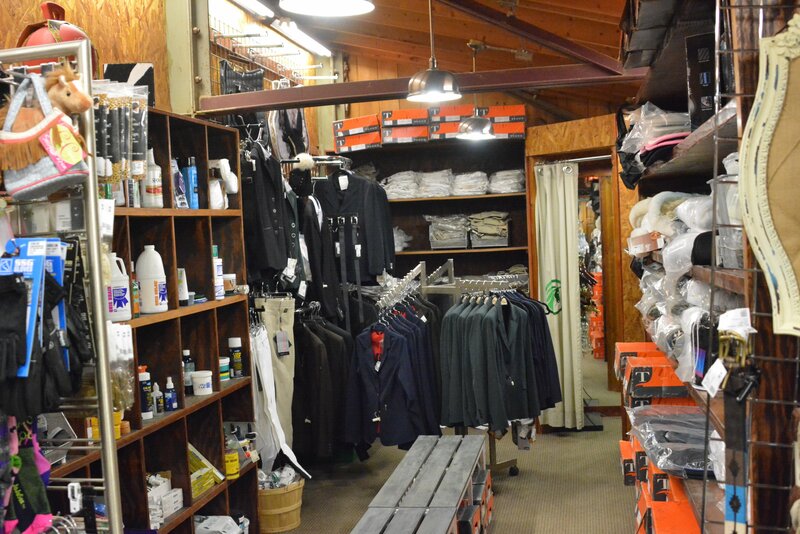 Ledges also offers an on-site tack store run by Barrington Saddlery, specialty vendors like Pouwer Patties and Equestrianista along with full service photography by Andrew Ryback Photography and video services by Star Creek Video.